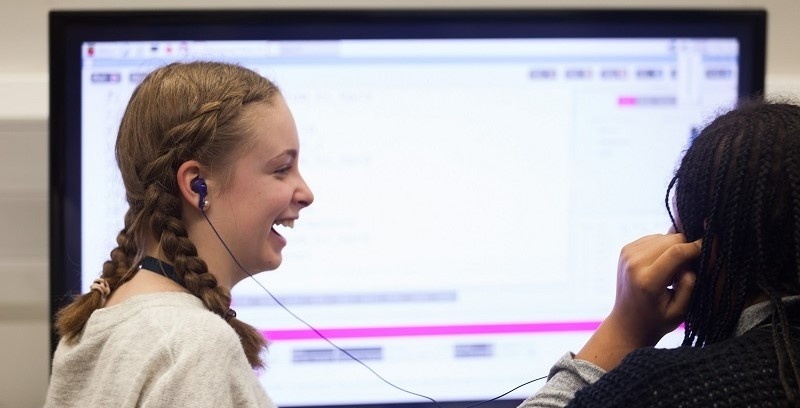 In an ever-changing digital world, we increasingly see technological skill demands being placed on teachers, not just in computing or related subjects. So this month on the blog we’re supporting tech and those who teach it by sharing tips, links and resources to support digital work in the arts. First up, a preview of some upcoming activities you can get involved in. 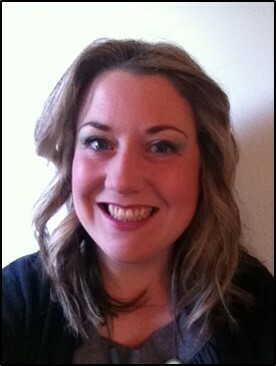 The webinar will also cover Arts Award Discover & Explore, and how they link to the primary curriculum. Our free Primary Creative Computing webinar will be held on Wednesday 7th November, 3.45-4.45pm. In order to access it, make sure to register. Once you’ve completed the form you will be sent a link to attend live event. Can’t attend on the day? Don’t worry, all our webinars are available to watch after the date for free through registration. You can also sign up for future webinars, and access previous sessions to play back at your leisure. Whether you work in museums, theatres, galleries or youth settings, we still have lots of digital resources to help with your Arts Award journey. Make sure to take a look at our resource platforms for digital portfolios, which is free to download on the adviser hub. 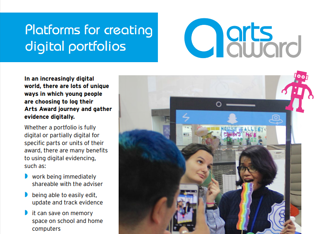 We also have digital arts guidance and factsheet to help you make technology links across parts of the award and explore digital practices such as vlogging, Augmented Reality (AR), gaming and coding. For further inspiration, why not check out Arts Award Voice? 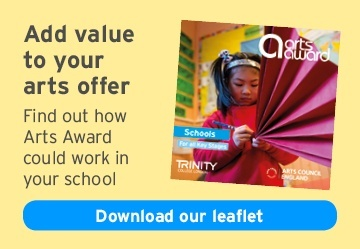 They also have lots of free resources to support young people completing Arts Award. Take a look at the Hubs spaces for Bronze, Silver and Gold which offer lots of practical advice including ‘How to’ video clips; guides; inspiration from artists; and portfolio examples. Young people can also become part of the Voice community and share their thoughts, ideas and opinions which can all be used towards their portfolio evidencing! MozFest is an annual festival run by Mozilla, who are a global non-profit organisation dedicated to putting people in control of their online experience and shaping the future of the web for the public good. This year, MozFest will stretch over 7 days, becoming a week-long festival of creative digital activity. Coders, journalists, teachers, hackers, artists and young people will come together to work towards a healthier internet. Tickets are available for the main MozFest weekend on 27 & 28 October at Ravensbourne University, and the expanded MozFest House week, running 22 – 26 October at The RSA. During the festival you will get the chance to hack with techies, create with artists and scheme with activists, with all ages and skill levels welcome. Young people will be able to work towards their Arts Award through participating in creative activities, engaging with artists, researching cultural organisations and finding out about the global digital arts world. There are so many free workshops, make sure to book MozFest House tickets to attend any of your choice. MozFest weekend tickets are also available now. Voice will be returning to MozFest this year to run a session in on the changing landscape of the media, held on Wednesday 24 October, 2pm-4pm. Make sure to grab your free tickets for the session titled: Is technology holding journalism hostage? Their session, Is technology holding journalism hostage? will explore the current crisis in journalism, with users electing to get their news from alternative sources. What long-term impact will this have and where does the responsibility lie? Where is the line between news and opinion? Can you ever trust news gathered from social media? Join Voice as they discuss these questions and more with a panel of experts in an interactive session. Got a digital story to tell? Please let us know as we are always keen to hear of the different ways advisers and young people are engaging with digital technology and creativity.